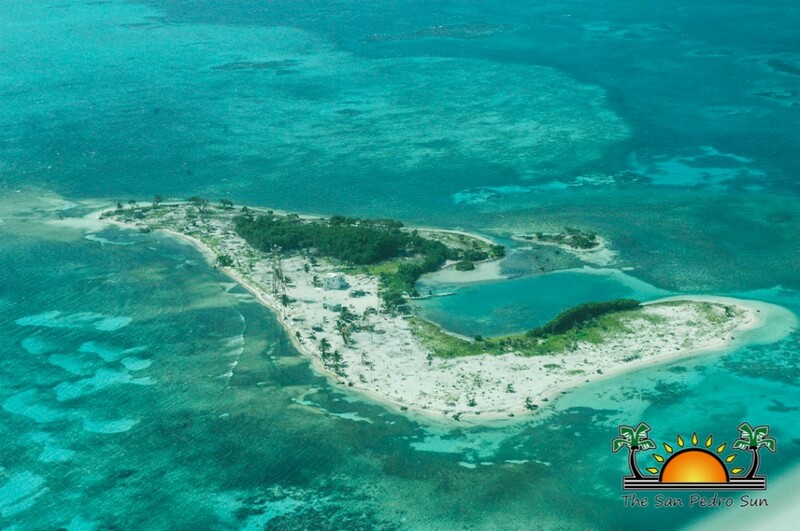 The news of the potential mega-resort on Sandbore Caye and Northern Two Caye, located within the Lighthouse Reef Atoll has received much attention across Belize and beyond. Environmentalists and the wider public were outraged after pictures showing two senior Cabinet Ministers at the unveiling of the concept at the 67th Annual Cannes Film Festival in France. 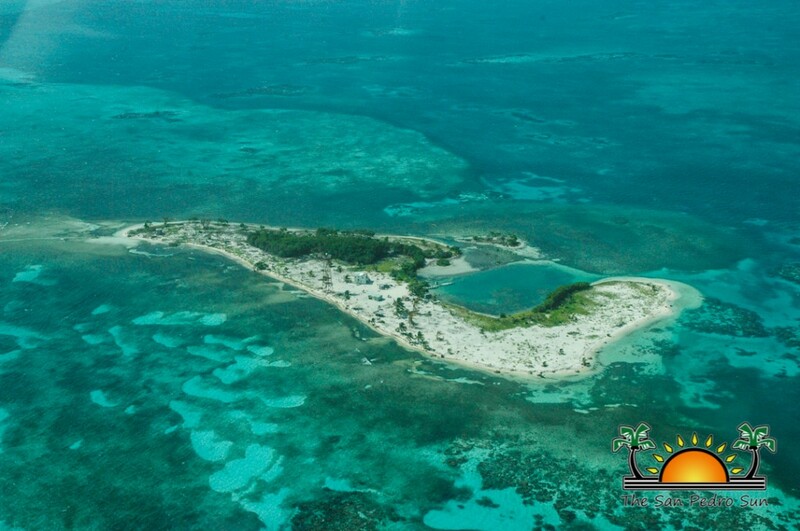 The Prime Minister of Belize, Dean Barrow, at his quarterly press conference, has officially stated that Puerto Azul is not a project, but merely a concept being discussed by investors. Investors have also discussed the proposed development with the media, to clarify what their investment interest is for Belize. 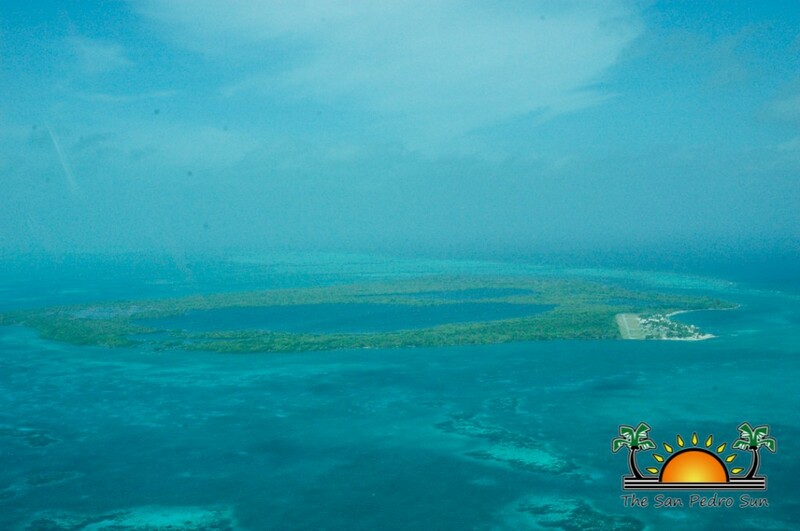 Environmentalists claim that the proposed development could be devastating to the environment, since it would sit on an Atoll that is part of Belize Barrier Reef Reserve System (a UNESCO World Heritage Site) and is home to the Great Blue Hole, a significant site for the tourism industry. But on Wednesday June 11th, PM Barrow stated that the project is simply in discussion. “The government has engaged in discussion with the potential developers on the idea, but it has not gone further than that,” said PM Barrow. He added that the initial plan was far too elaborate for the magnitude of the project, and the government had asked for the project to be downscaled. The initial proposal was for Puerto Azul to include shopping centers, restaurants and bars, a golf club house, spa, airstrip, marina, churches, business centers, botanical garden, health care center, not to mention accommodations for approximately 1,000 guests and 2,000 employees. “No kind of approval will be given, unless all the process required by law, public policy and governance has been met. In addition the proposal must be feasible before it is even sent to Cabinet for consideration,” said PM Barrow. PM Barrow also stated that the land in discussion for the concept has not yet been acquired by Puerto Azul developers, and is still under private ownership. 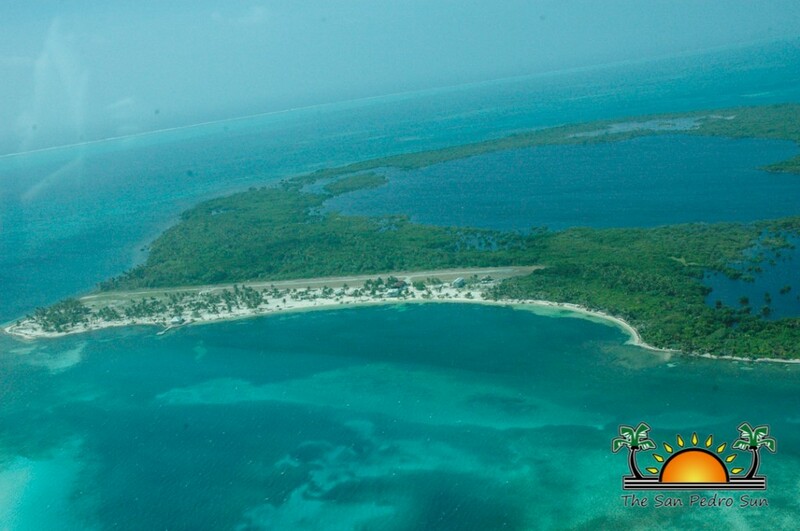 “Puerto Azul is not the owner of the islands; they have simply made an escrow deposit as part of their efforts to acquire the property. The property is privately owned but any sort of monumental development must be approved by the government,” said PM Barrow. The main island that the developers hope can house the seven star luxury resort is far from that luxury stage. 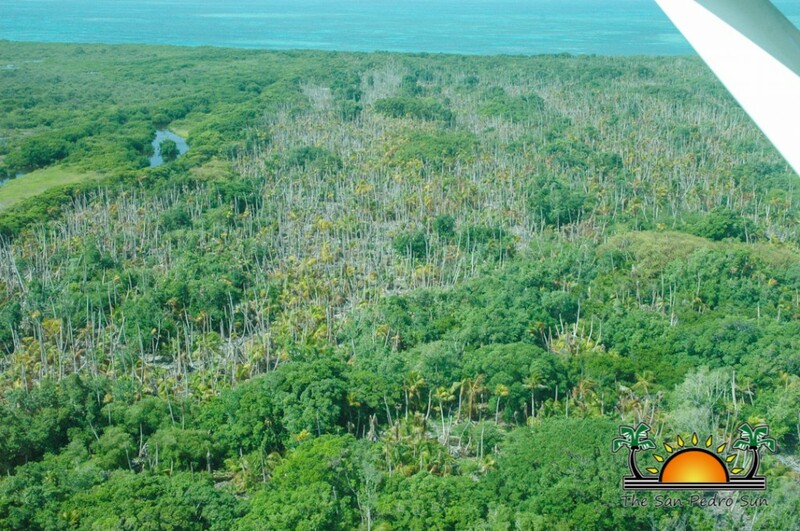 In fact from the air and close-up, you can observe hundreds of coconut tree that have died and dried up. 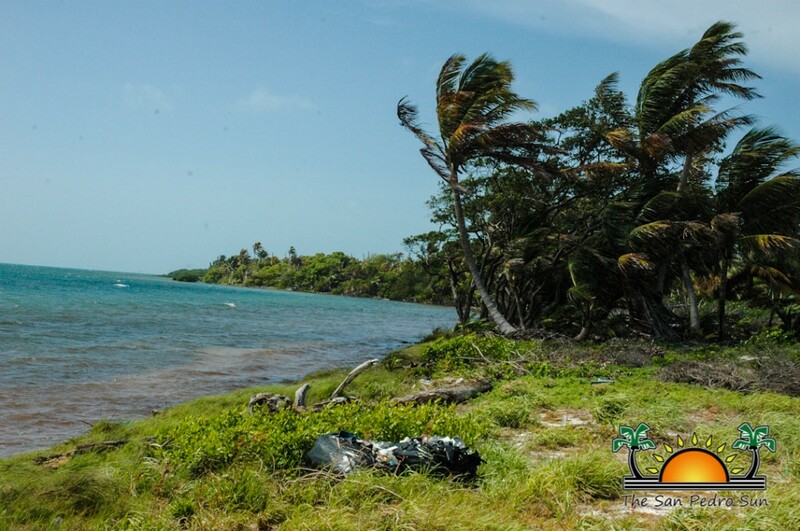 Most of the coconut trees on the island have been killed due to lethal yellowing. No attention has been made to rescue what was left of the trees, and not even birds are visible around the area. The beaches are covered with garbage that accumulates daily from floating debris, and it has contributed to a large infestation of rats. Hundreds of turtle carapaces can also be seen on the back portion of the beach, evidence of the illegal harvesting of endangered turtles. 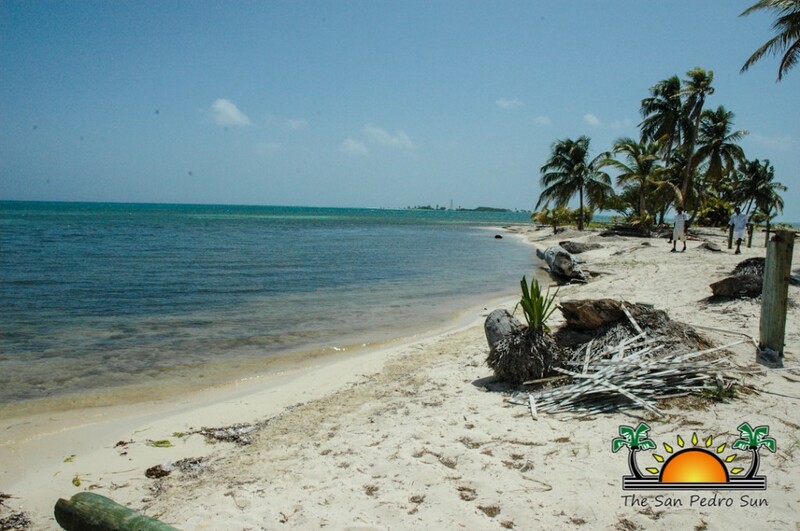 In fact the island, which was once home to one of the healthiest and largest populations of American Salt Water Crocodiles in Belize, has diminished to single digits. According to the local representative for Puerto Azul, the environmental organization that is being acquired to help with the development will look at ways to address and enhance the island’s ecosystem. One of the senior Cabinet Ministers that was at the unveiling of the concept in France was Manuel Heredia Jr. When questioned if his attendance was an endorsement to the project, Heredia said at this point, it is uncertain if the project will indeed materialize as all the necessary studies are yet to be made. “We went over there on an invitation by Puerto Azul to look at a model concept that they had… I don't even know if this will succeed or not, but whatever the case is, the exposure the country has gotten [at Cannes] is by itself substantial. 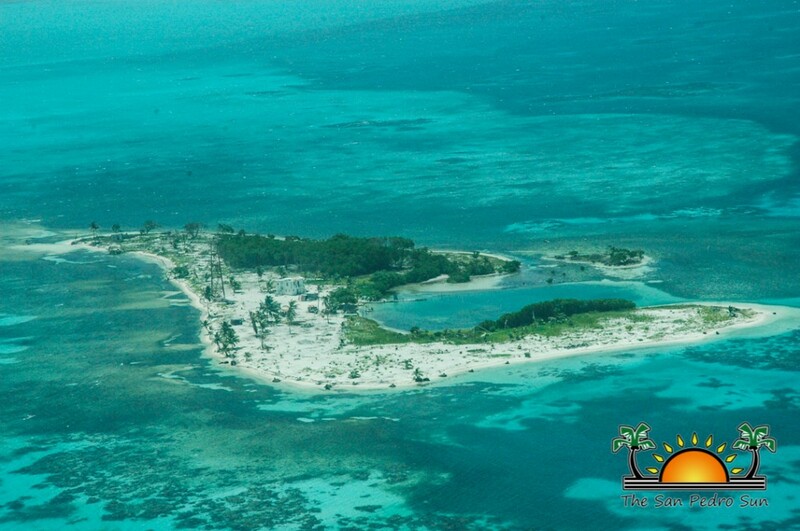 The Belize Tourism Board or the government could have never paid for that exposure,” said Heredia. According to Heredia the trip was fully financed by Puerto Azul investees. 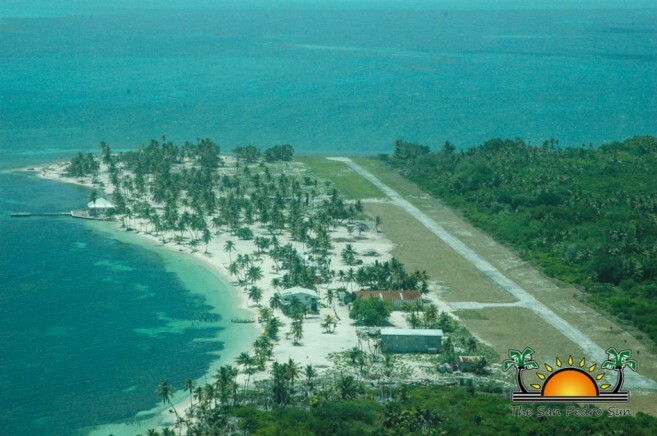 That concept seen by Heredia, and presented to the Government of Belize Investment Committee, shows an abandoned island converted into mega resort. To accommodate their guests, 1,000 at any given time, and given that they intend to cater to the world’s elite who can afford an overnight stay ranging from $30,000 to $40,000 per night, their 2,000 plus staff will require specialized training. 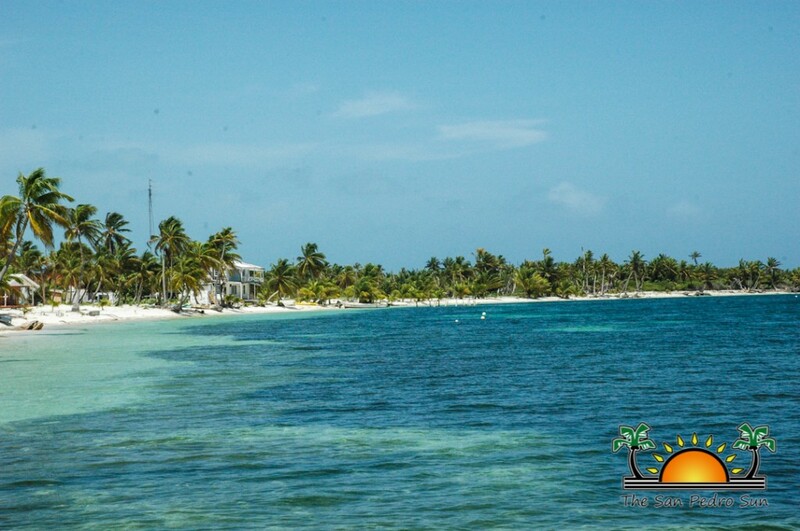 That training will be done via a special academy that the investors hope to establish in Belize to cater to their needs, but will also be open to other resort employees around the country. 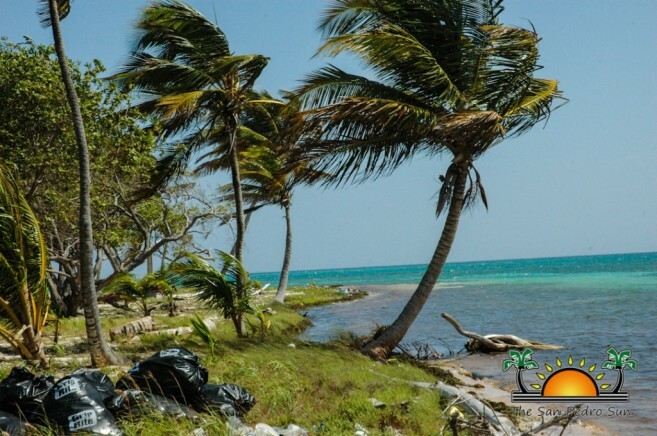 In addition, if the project gets the green light, Puerto Azul says that they will open a social fund in which 20% of all their profits will go into social programs to benefit Belizeans. 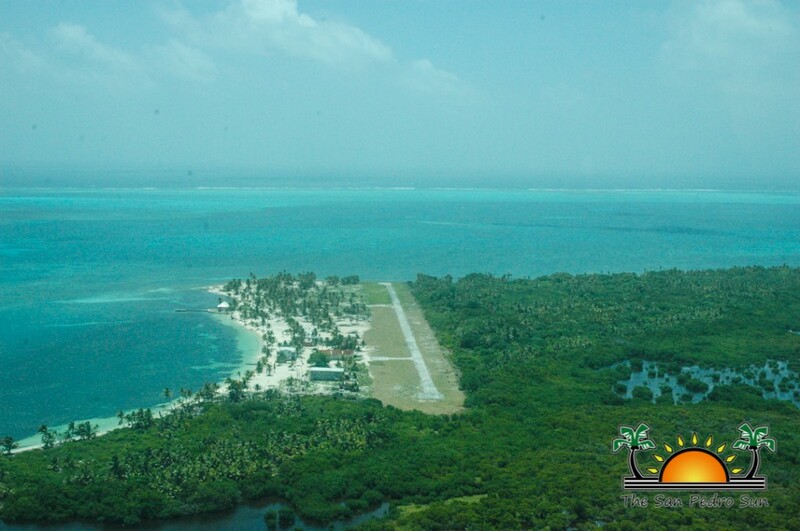 According to the local Puerto Azul representative, their major area of concern about the concept expressed by environmentalists and other sectors in Belize is the construction of an over-the-water airport and dredging. “All the necessary studies will be done, and whatever the international environmental firm that we have hired indicates cannot be done, then we will comply. We will not go against any of the recommendations made by the international environmental firm because we do not want to cause any harm,” said the representative. “The money is there, and investors are in place, and proof of funds has been shown to the government. In terms of the society, we see people benefitting through employment at a place that will become the world’s most luxurious, eco-friendly resort in the world. Belizeans will also benefit from the social programs that will be used to help the less fortunate to help stabilize our society. In terms of the environment, we will conduct studies to see how we can restore the islands so that we can become an eco-friendly resort.. This project is good for the country, the people and the environment that it is too positive to fail,” said the Puerto Azul spokesperson. The total estimated cost of the eco-friendly proposed concept has not been disclosed, but the spokesperson said it is an investment in the “billions,” so as to see that all the required local and international environmental measures are met. For the developers, meeting the environmental measures is absolutely necessary so that their “environmental friendly status” cannot be questioned. For context, just the cost of the project is by far more than what the government proposed to spend throughout the country in the fiscal year 2014/2015 which is estimated at over $1 billion.